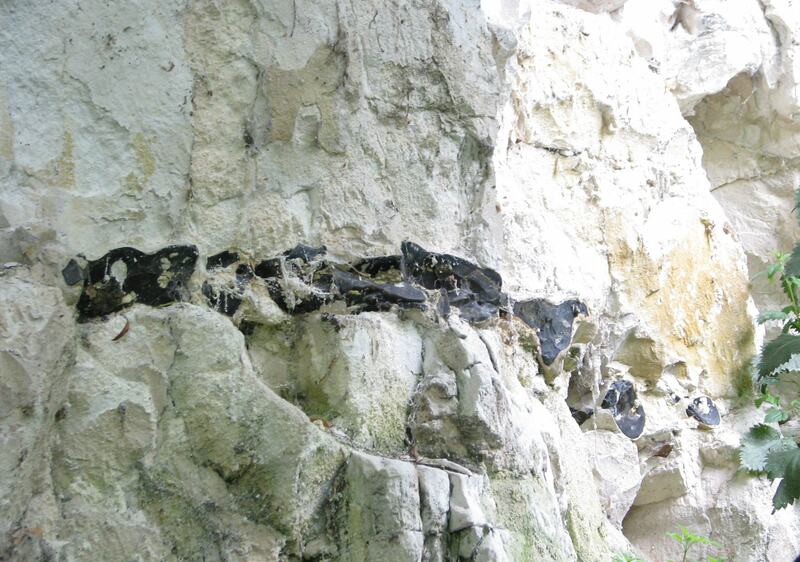 The Reading Geological Society has had an active role in geology for over 42 years. GeoWeek is a new initiative that aims to promote 'active geoscience' via a nine-day 'week' of fieldwork activities taking place across the UK between 4 and 12 May 2019. Details of all GeoWeek events can be found at www.bgs.ac.uk/geoweek. The specific RGS event is on May 5th and details can be found here. Based in Reading, Berkshire (UK), we are a friendly and enthusiastic group for amateurs, professionals and all those interested in Earth sciences, who want to discover more about the earth, its rocks, minerals and fossils. We have monthly meetings offering lectures by experts and friendly discussion. All are welcome and there is no charge for visitors. Our monthly field meetings provide an opportunity to travel around the UK with fellow enthusiasts. We also arrange extended field trips further afield and sometimes abroad. Our Society is a Local Group of the Geologists' Association. 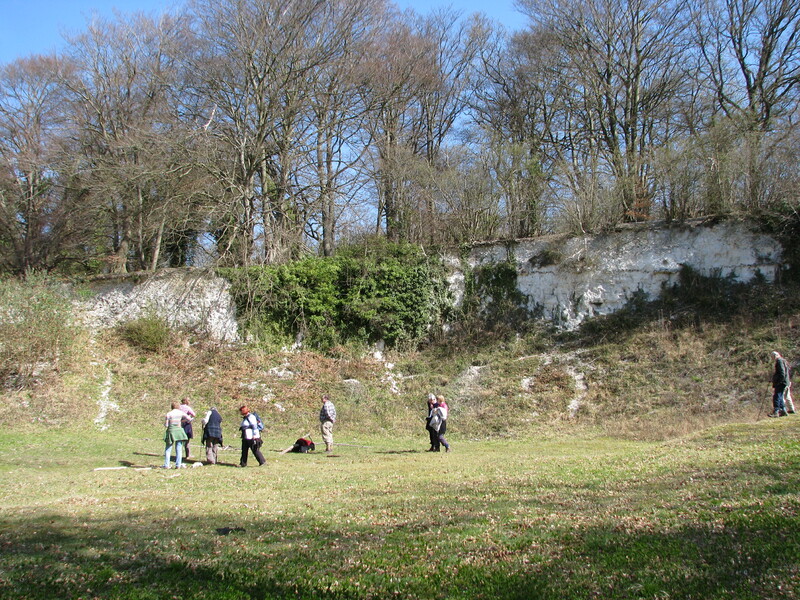 We have links with the Berkshire Geoconservation Group who help in conserving geological sites in Berkshire. Their website gives an overview of the Geology of Berkshire and shows details of the Berkshire Local Geological Sites. If you would like more information use the "Contact us" button to send a brief email to our General Secretary.